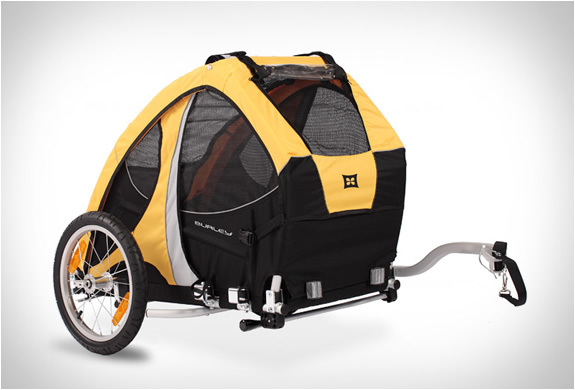 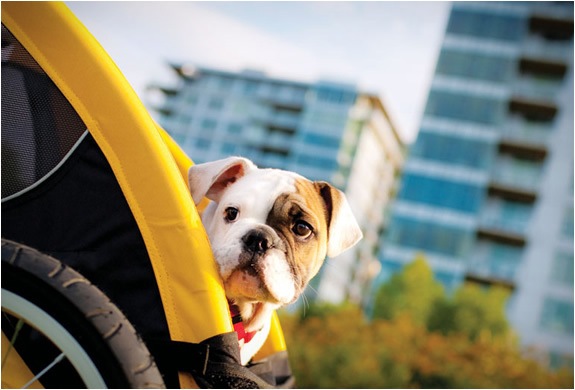 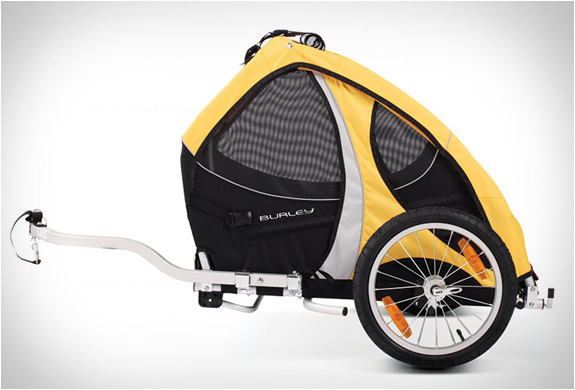 The Tail Wagon by Burley provides a versatile and safe way to include furry family members in your outdoor adventures. 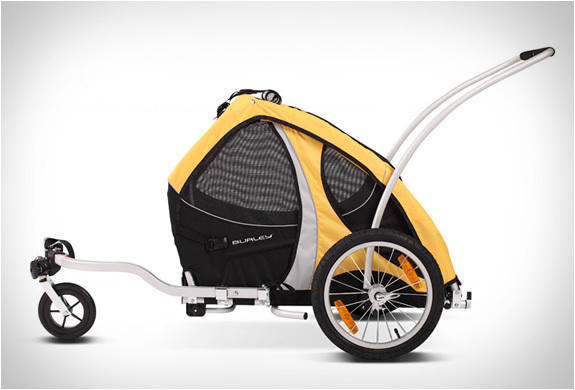 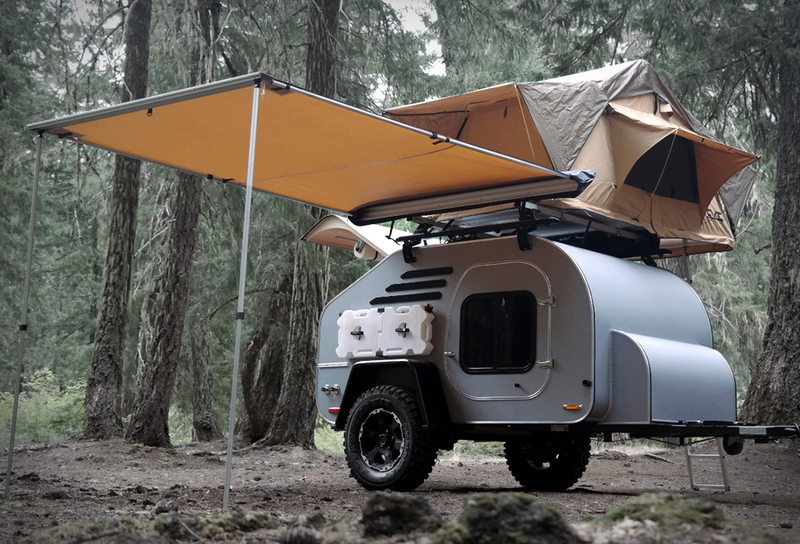 With a maximum capacity of 75 pounds, the trailer can be adjusted to carry one large or two small dogs. 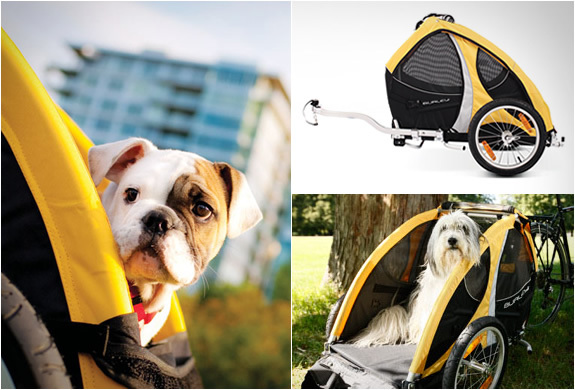 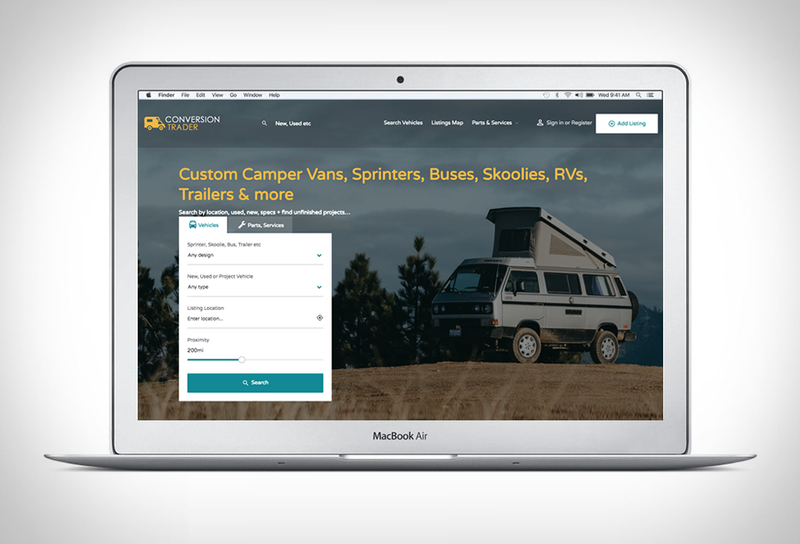 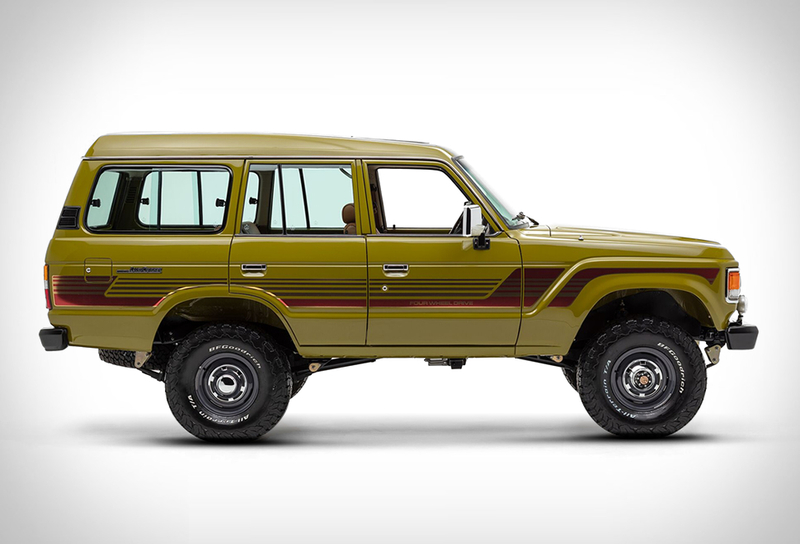 It features side battens to prevent the dogs weight from shifting from side to side, a weatherproof cover, a flip-down tailgate for quick loading and a removable floor for easy cleaning.